Yo, everyone!!! Long time no product empty post. :) I love doing product empties because i find it nice to know that there are products i bought that made a wonderful benefit in my life. Products that truly works and has proven its worth the hype. 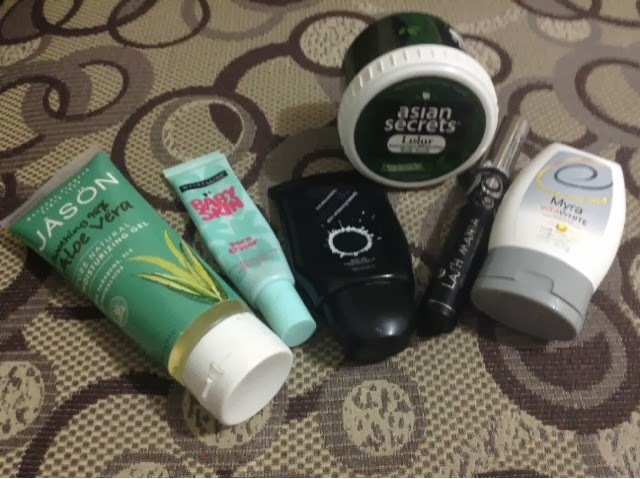 In this Product Empties part 3 I have six products to rave. These are half skin care and half makeup products. 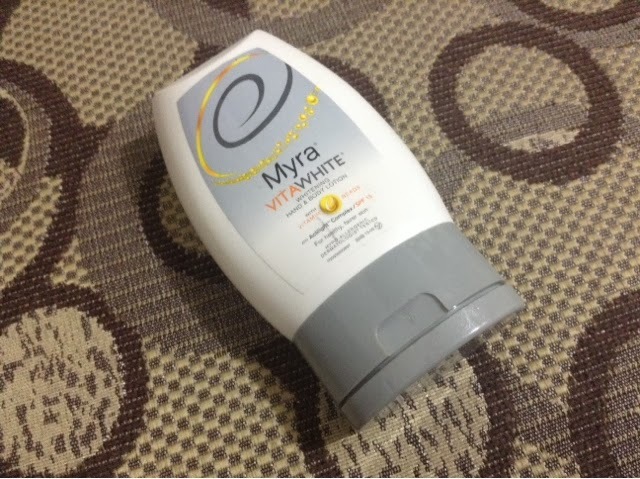 The Myra Vita White lotion has been my new holy grail for body whitening lotion. 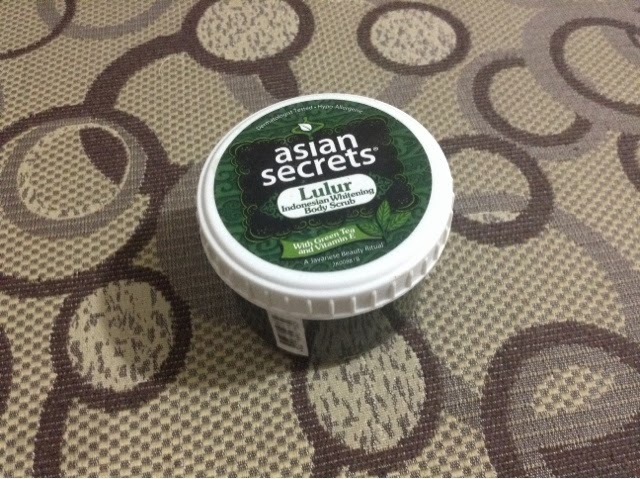 It moisturizes very well and has whitening effect. I am happy that i was able to try this product. It is non-greasy and has a pleasant smell that i love. I will surely repurchase this too. 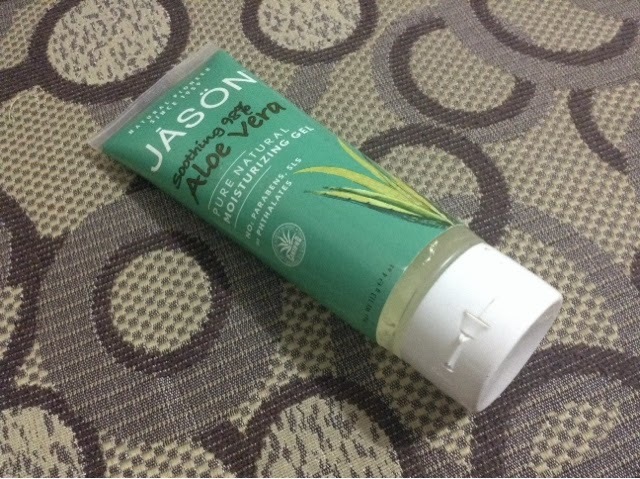 This Jason moisturizing gel is something i use during my pampering nights. I love that this is a thick a d soothing 98% Aloe Vera gel. This one is from Jason and i bought it at Healthy Options. I got this for over a year already and now it is emptied. I also use this when i git any frsh wound and it helps deminish the scarring. I want to repurchase this one but for now i want to try other brand of moisturizer too. The Maybelline Baby Skin Pore Eraser has been my very first face primer. I love that it is affordable and it works well. 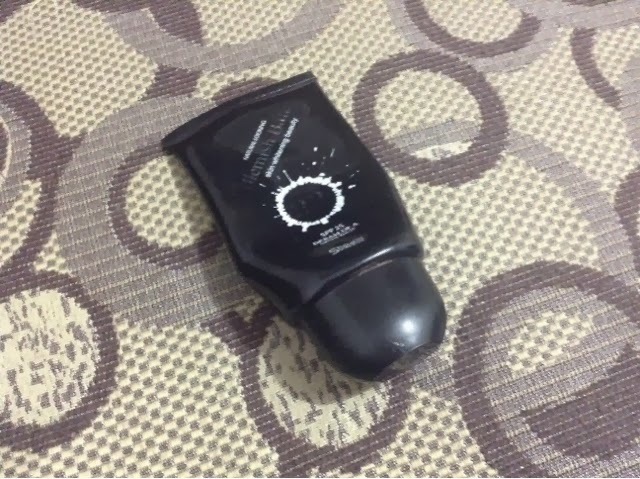 The packaging is great too and i am happy that it lessens the open pores very well. I will repurchase this one though i am thinking of buying the ELF Primer too. 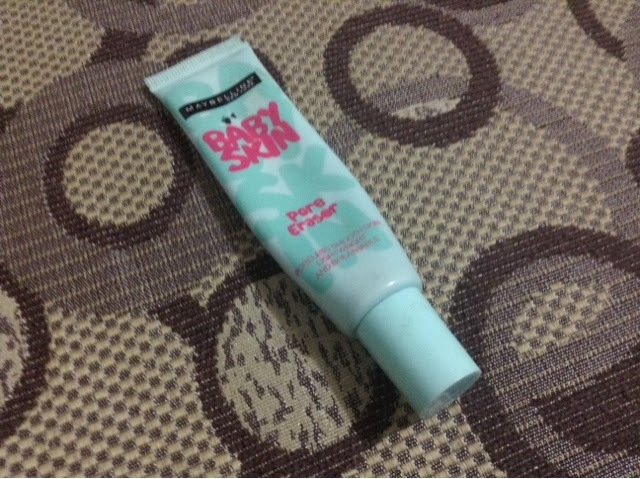 The best BB Cream ever, Shawill BB Cream is now emptied :( and i am really saddened by this fact. I so love this blemish balm for it gives great coverage, super lightweight and settles matte on the face. This hass erved its purpose very very well and i just love the fact that it is affordable for 168pesos only. I will surely repurchase. The Essence Lash Mania has been my favorite mascara for months and it has been part of my October favorites too. 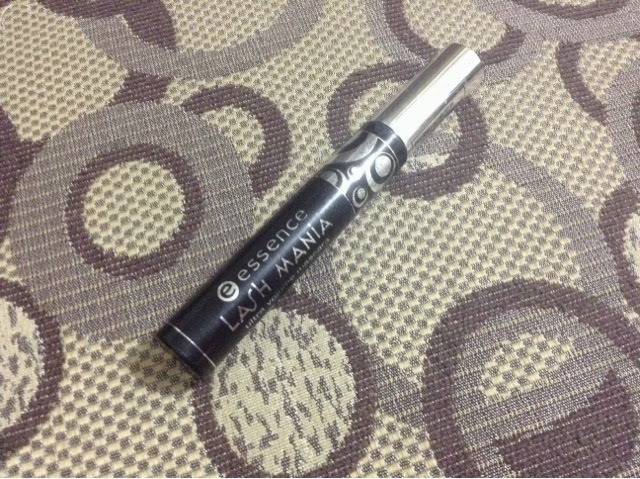 Very good mascara in affordable price. I will definitely repurchase though i also want to try other mascara from Essence.